UPDATED – It’s time for another round-up of interesting players in the social business space. Let’s focus on the varied and interesting listening-related startups out there, each taking a unique spin on how to leverage social media engagements. If your über-cool tool isn’t mentioned here, then by all means, give yourself a shout in comments below! These players are especially intriguing when you consider their uniqueness, approachability, and relative turn-key nature. 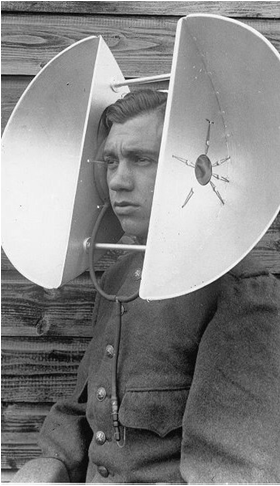 Social listening is daunting enough of an activity, particularly when building a new program. The traditional vendors are good, but they have to service clients big and small across all industries. These guys break down the barriers of getting started by specializing in particular verticals. And it’s these particular verticals that I find interesting for a couple reasons. Let’s start with health care. A tricky topic area, and one subject to not just stakeholder emotion, but also government and industry regulation. Lots of considerations when creating a social plan or strategy for any HMO, hospital or private practice. And who has the time? Symplur offers a very actionable toolset free right on its website, enabling the greenest social marketer to jump in with both feet. From their Healthcare Hashtags resource to their Healthcare Social Media Policies, this consultancy is serving a consumer-driven market. 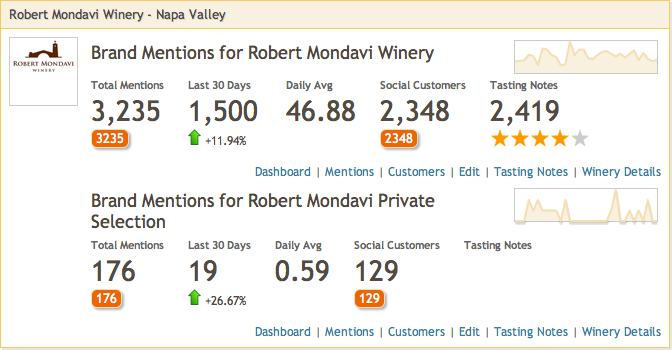 VinTank is serving up special intelligence for the wine industry. This one is my hands-down favorites. Offering free-to-enterprise plans, local wine shop owners can see what’s hot in the industry while heavy-hitters like Mondavi can drill into competitive insights. This turn-key approach for a specific industry is huge, especially as vintners and wine marketers leverage social media. SocialEars cam across by desk today… social listening, analytics and engagement software for the human resource (HR) marketplace. It monitors the industry’s blogs, news stories, tweets and other “shared” social content so you can see what’s trending and the people and content driving those trends. Easy to use, real-time and completely HR focused. 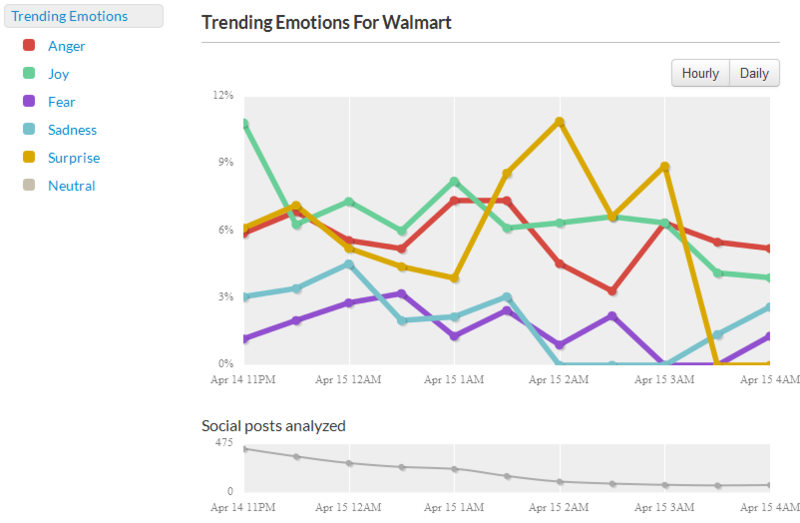 Kanjoya Crane offers up a unique tool that promises to help brands understand emotional signals. My jury is still out on how this technology works, but it is certainly a powerful means to drill into those signals to better understand and engage with your brand’s advocates and detractors. Influence continues to be a hot topic for social media marketers, and is still very much misunderstood. Klout-like scores are all well and good, but I don’t like them as a metric. Instead, I recommend using them as a signal to understand possible modes of influence. Why might this particular tweep be talking about you? What about his/her network makes their content valuable? Sumazi is taking a unique approach by looking for interested voices within one’s extended network. This is how LinkedIn works with its 1st, 2nd and 3rd degree connections. Similar idea with Sumazi, but they are tweaking the concept, allowing users to reach out to their extended networks to identify subject matter experts. SocialChorus is putting its money on a concept they call Influencer Relationship Marketing (IRM), defined as “the long term strategy for building and managing authentic and enduring relationships between brands and influencers.” Obvious right? Brand marketers have been doing this for years, right? This sounds like just another airline loyalty program or supermarket discount card. Yes and no. Until social media came along with its own ways to harness advocacy and loyalty, those other programs were driven by status-seeking consumers seeking discounts or flight upgrades and so on. Purely a selfish play, right? On the other end of that pole, we have folks who would provide product reviews on hotel and retail websites. Alongside this meme, we have true brand advocates… the old school notion of word of mouth advertising. It’ll be interesting to see how SocialChorus and other vendors in this category navigate consumer sentiment and transparency. I’ve written about other vendors in this space who take slightly different tacks. 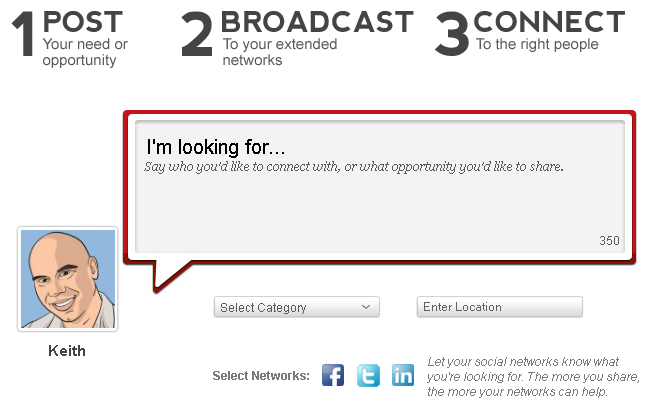 GaggleAMP serves up content where a social media marketer can ask a “gaggle” of followers to spread their message. NeedTagger identifies conversations to help marketers connect with like-minded non-followers. Traackr helps you discover influencers driving conversation around a specific idea. New entries to this space are coming from the very new startup Addvocate and the new “Employee Insight” offering from the Dachis Group. These tools are especially compelling in an environment where established social business players like Jive, Lithium, Socialcast, Yammer and others haven’t quite gone. These new ideas will be key as organizations of any size or industry move along the journey into social business thus mobilizing employees and content to drive brand impact. In one form or another, each of these tools focuses on one primary driver: ENGAGEMENT. If you’re not considering a social media engagement strategy around your social, content or email marketing plans, you’re effectively setting yourself up to fail. So, have at it. Go off and engage.